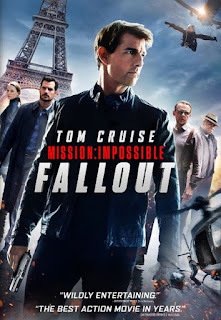 Another fantastic Mission Impossible show to add to the collection. 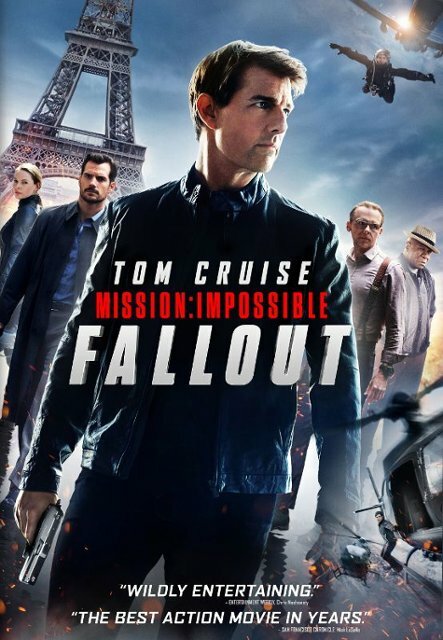 Tom Cruise is great as the exciting and mysterious agent as always. Bad Robot was formed by filmmaker J.J. Abrams in 2001. 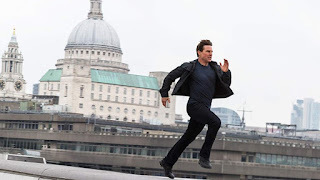 The company has produced television series such as Alias, Lost, Fringe, Person of Interest and Westworld, feature films such as Super 8, Star Wars: The Force Awakens, the Star Trek, Mission: Impossible and Cloverfield franchises and interactive content including the mobile app Action Movie FX. Bad Robot's first foray into publishing, S., a novel conceived by Abrams and written by Doug Dorst, was a New York Times Best Seller. Recently the company formed Bad Robot Games, a new division dedicated to developing large and indie-scale original games for mobile, PC and console. Bad Robot is based in Santa Monica and can be followed at twitter.com/bad_robot andinstagram.com/bad_robot.